If you are interested to join the event, you may try to walk-in where limited seats might still be available. To join our other events in the future, you may check our event calendar here. 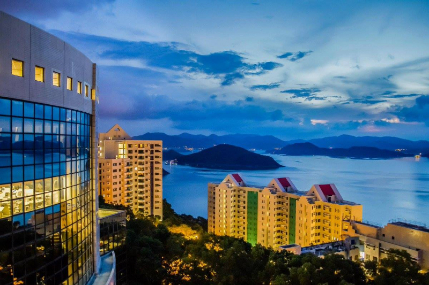 Follow us on our official social media channels to learn more about the HKUST MBA student life and alumni success. 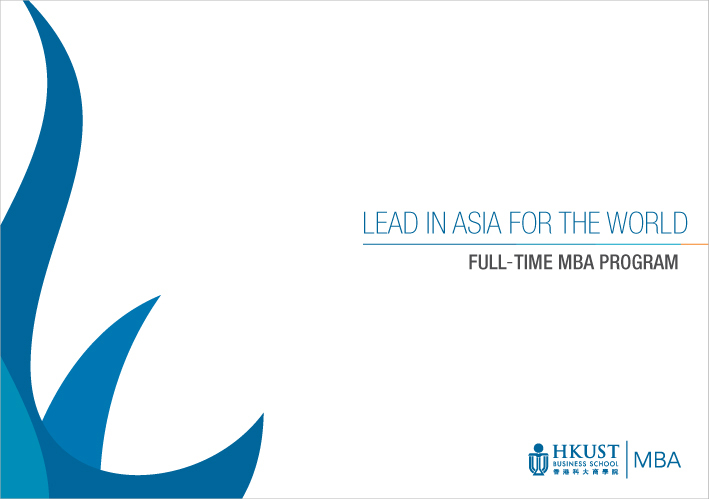 Class profile, career report, student showcase - you can find all this information and more in our MBA brochure.